When I first met with Devon and Derek and they told me their idea about their muppets, I was super excited. They hadn’t even booked me yet and I was hoping that everything would work out! 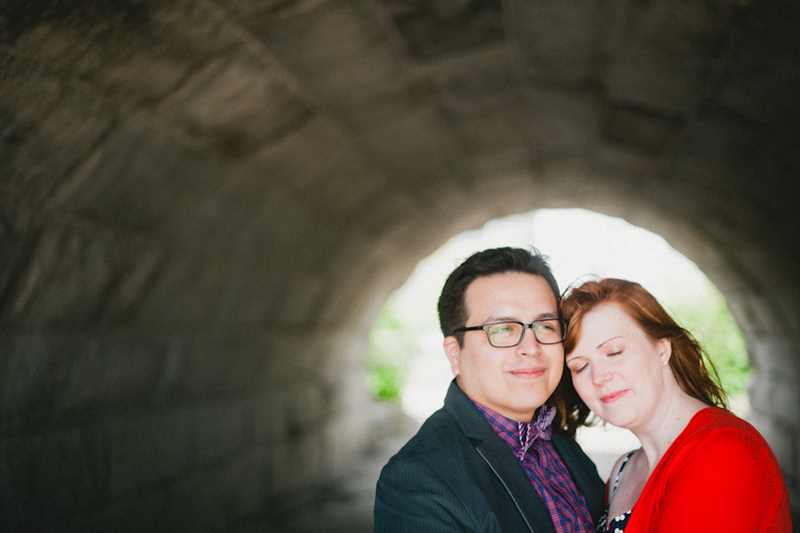 It did, and last weekend we were doing their engagement session! We had so much fun laughing and talking; with all the attention they were getting I was almost expecting an impromptu puppet show. 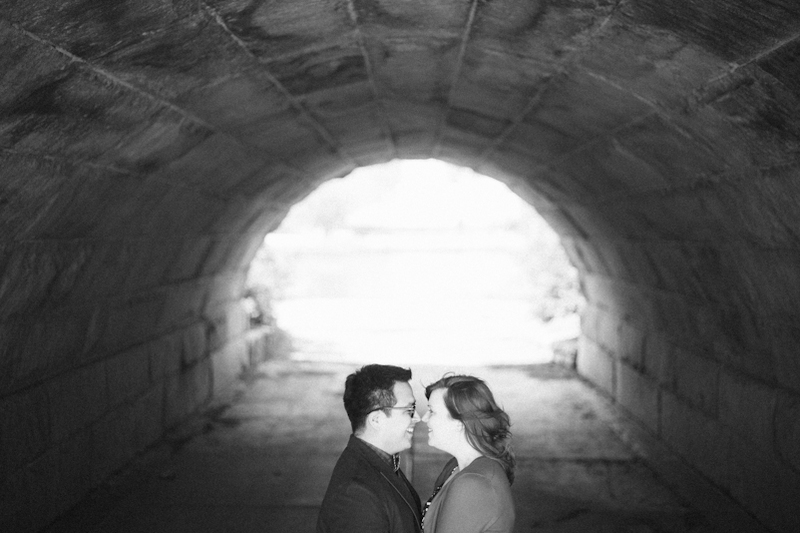 I hope you enjoy this fun Chicago engagement session…I can’t wait for their wedding later this year! This post is fantastic! Love that the last two photos are matching poses! thanks, maggie…the original sunrise shooter! Devon and Derek, and their Muppets! © 2012 rojo foto // design|ProPhoto Photo Website by NetRivet, Inc.